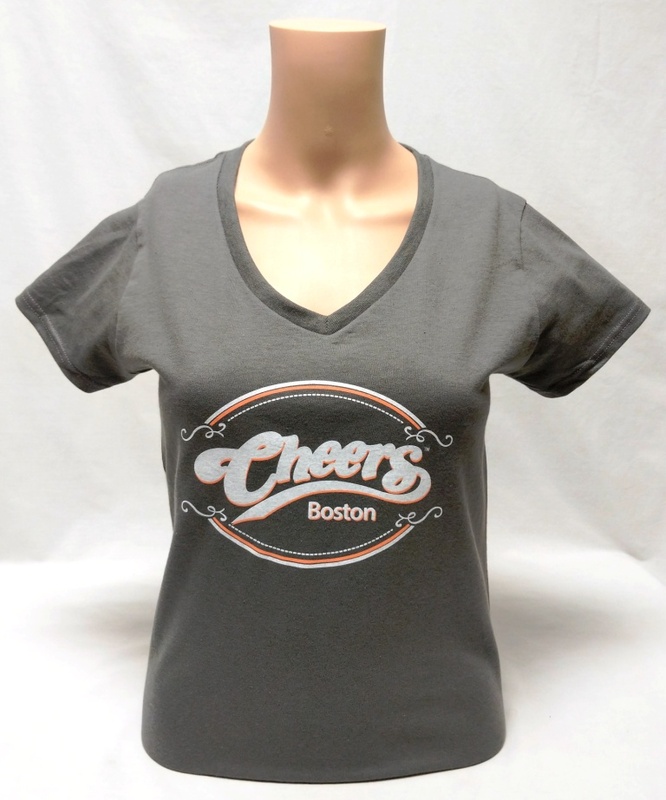 A simple short sleeve tee shirt is what you need in summer. 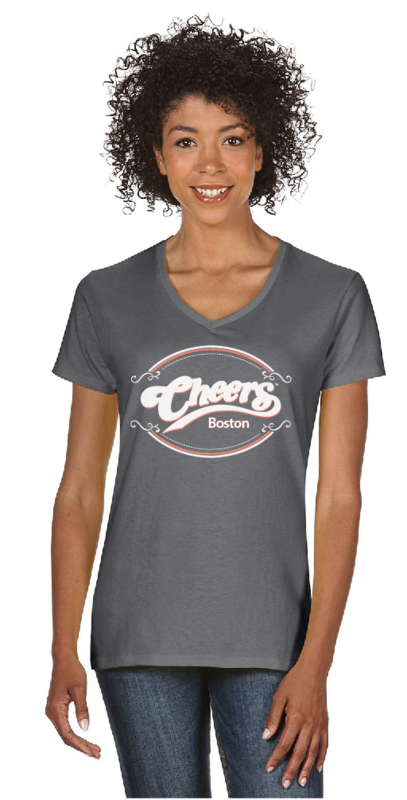 This comfy, 100% Cotton, V-Neck T-Shirt is offered in a "Charcoal Grey" color. 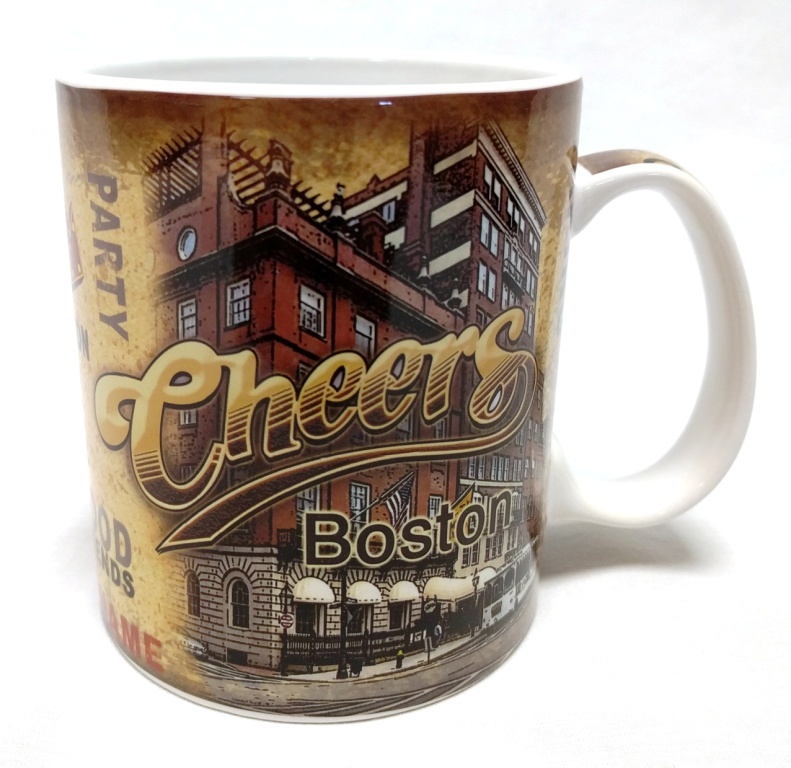 The mitered 1/2" collar offers an upscale look while you remain comfortable. 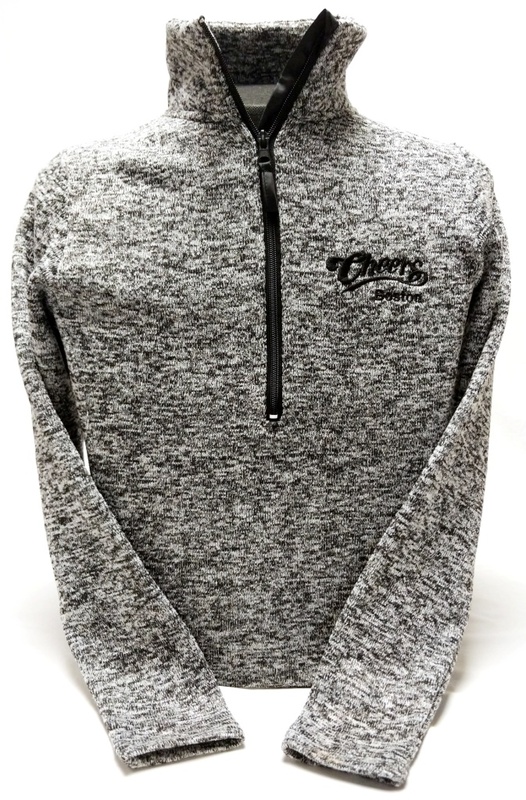 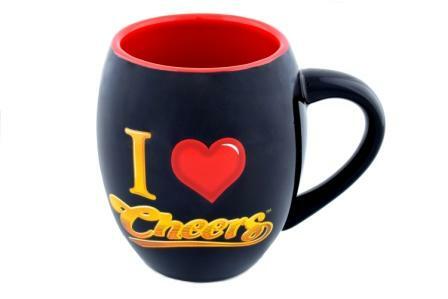 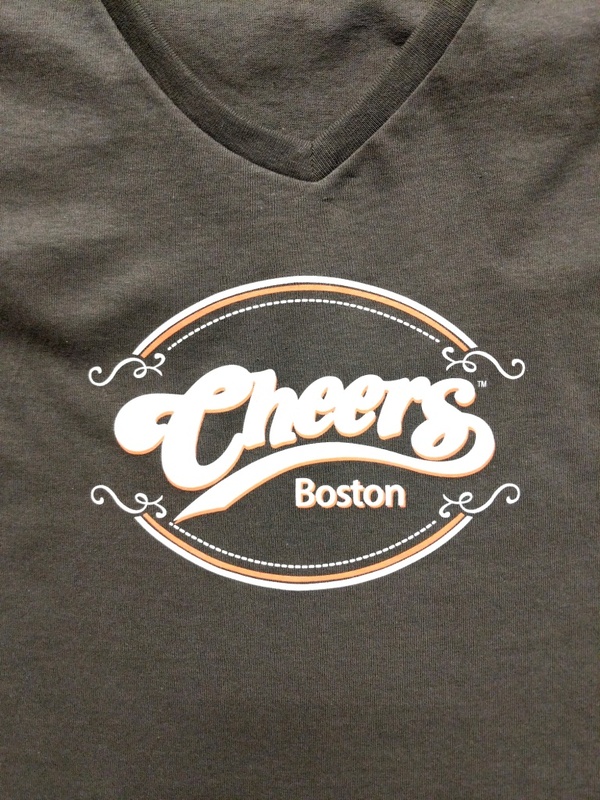 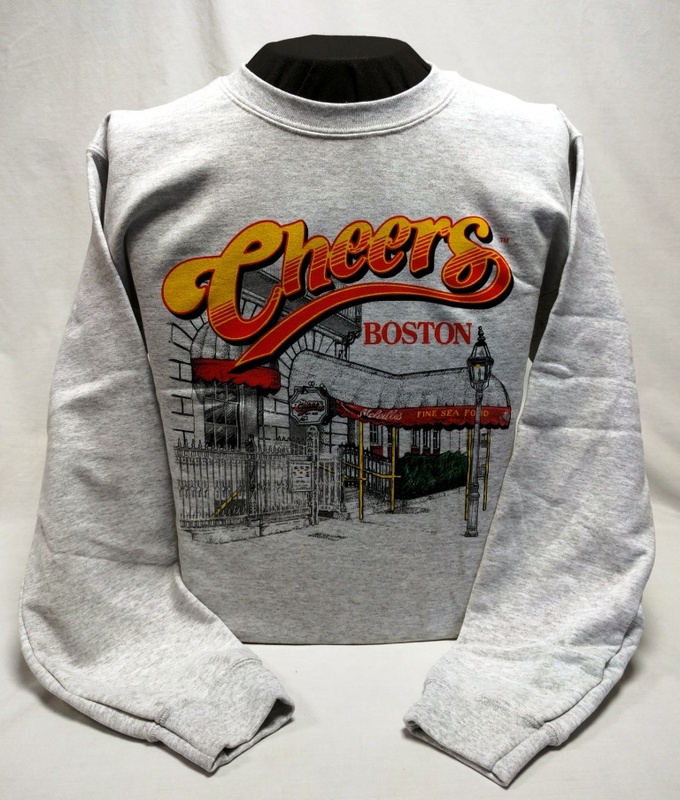 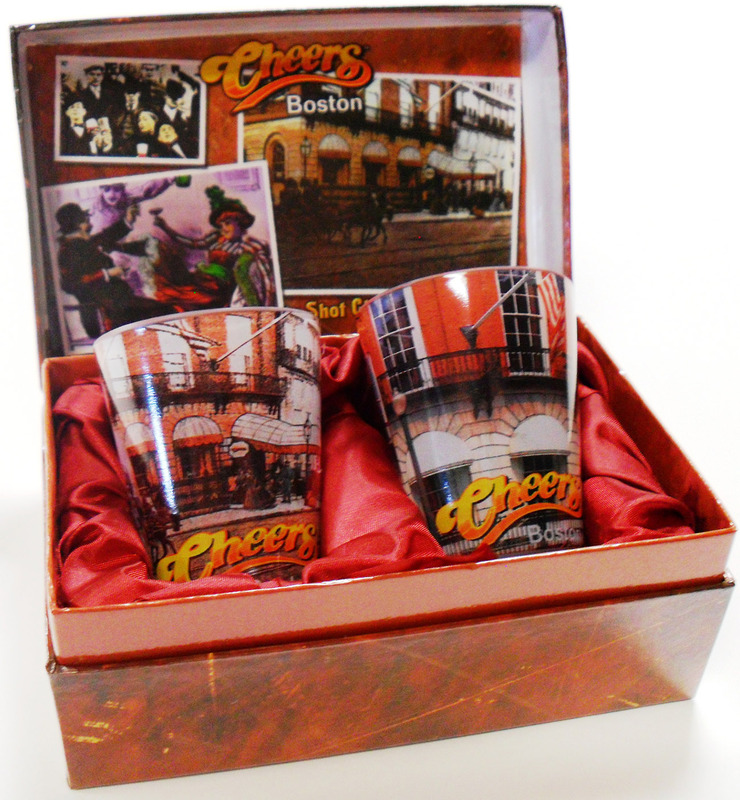 The Cheers Boston logo is printed across the front chest in White with Peach outlining. 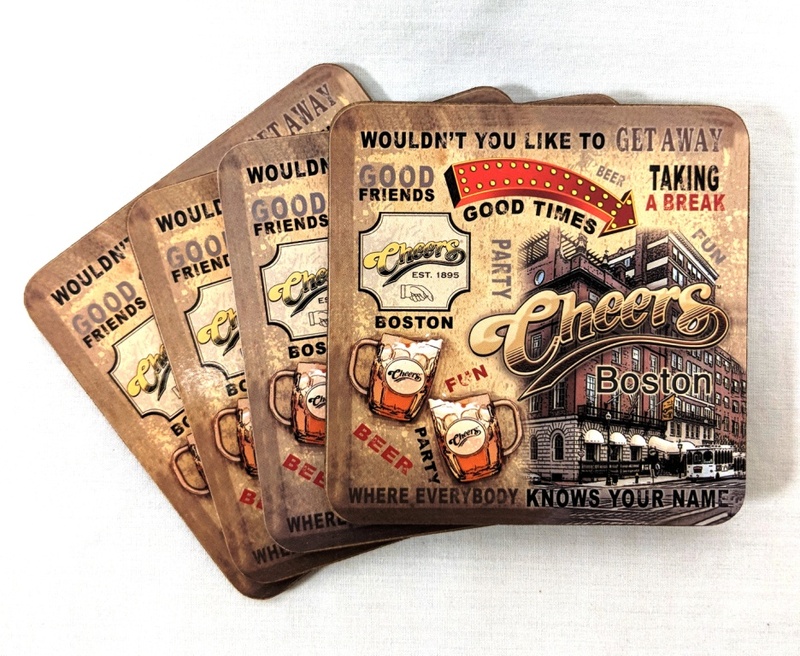 Cute accents and borders finish off the design. 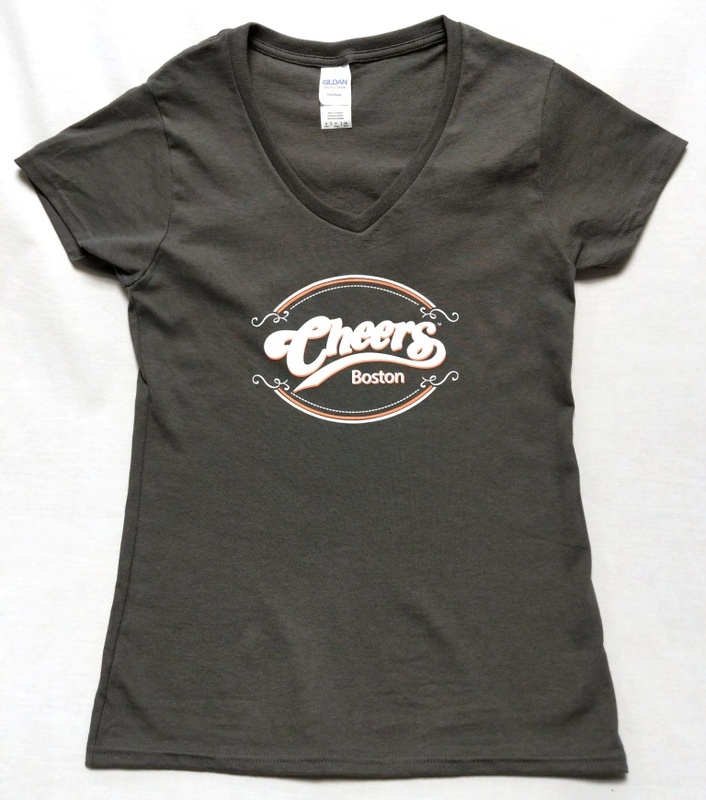 This Ladies V-Neck t-shirt is your best choice and it'll not let you down at any aspects.